We are what we eat’ is not just an adage but is in fact true. However, just choosing the right food is not enough, it is also important to develop healthy eating habits. No one eats the right way all the time, not even dieticians. But, if eating improperly becomes a habit, it can lead to various problems including, high blood pressure, high cholesterol, weight gain, and various other health issues. So, you need to start developing good eating habits right away, and to help you do so lets first get to know about the top 10 unhealthy eating habits, which perhaps you too are following. Having precise eating times is important as it teaches your body to expect food only at those hours, and boosts your digestion and metabolism for their particular roles, that is, breaking down and absorption of nutrients. If you do not drink in between meals it helps in proper digestion as the digestive aids in your stomach is not diluted. If you have this habit of sipping something while eating, stop it right away. Wait for at least one hour after you have had your meal before you drink anything. If you watch TV, read, work, or cook while eating, then this is also one of the unhealthy eating habits. If you do other activities while eating, you cannot keep track of how much you are eating. This leads to “accidental” overeating. So, try to choose a particular place and time for eating, and do not do anything else during those hours. Eating food that comes straight from a factory conveyer belt can never be as healthy as food that you get straight from Mother Nature. Try to avoid processed food as much as possible, and stick to healthy natural food. You should always try to eat fresh food. If you cannot eat all of it fresh, and you need to store it, then store it in airtight glass containers at a temperature below 4 degree centigrade/40 degree Fahrenheit. Healthy diets rich in vegetables and fruits might reduce risk of cancer and various other diseases. Vegetables and fruits provide you with essential minerals, fiber, vitamins, and other substances that are very important for good health. Most vegetables and fruits are generally low in calorie and fat. So, if you are not much into eating fruits and vegetables, start including as much of them in your diet as you can, and enjoy good health. Stress eating or emotional eating is also an unhealthy eating habit that needs to be avoided. This is when you try to deal with certain emotions by eating even if you are not actually hungry. May be you eat chocolates or candy bar when stressed, or you eat some desserts when depressed. This will only lead to unnecessary weight gain. Try to find another channel for your negative emotions. You can start meditating, or take up a hobby or spend time with friends. Eating breakfast is very important as it helps wake up your metabolism, and gets you started for the day. Even if you have hectic mornings, eat a bowl of oatmeal with some fresh berries or other fruits. Always remember that breakfast is the most essential meal of the day, so just do not skip it. If you thoroughly chew your food, it gets broken down and digestion becomes easier. While you chew, digestive enzymes are secreted and that makes your stomach job simpler. So, do not eat fast, and instead slowly chew your food, enjoy it and in the process take in more nutrients. Binge eating or eating too much food at one sitting is a common unhealthy eating habit, which you need to avoid. It can lead to obesity followed by other health problems. Even if you happen to skip a meal, never try to compensate it by eating more in the next meal. 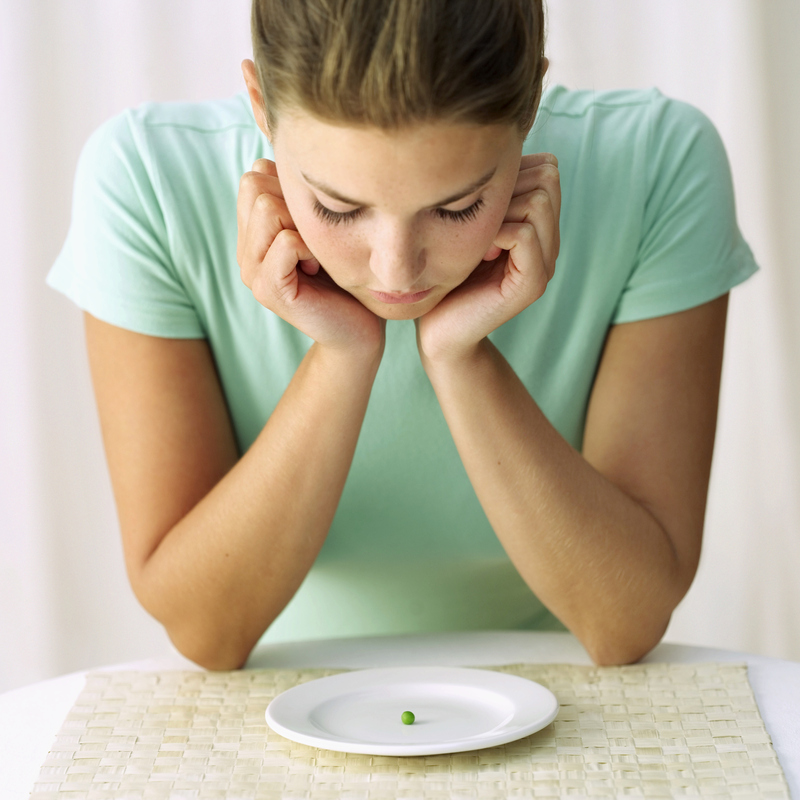 Try to eat several small meals so that you can avoid binging. Try to avoid these top 10 unhealthy eating habits, choose all your food wisely, and you shall always enjoy great health and great energy levels.